Analytics investment is on the rise, but results can be elusive. Here’s how orgs are spending on tools and personnel to get the biggest bang for their buck. Organizations worldwide are spending more on data analytics. The key questions: Are they translating those investments into analytics that actually drive business value, and if not, what can help give them the best results? 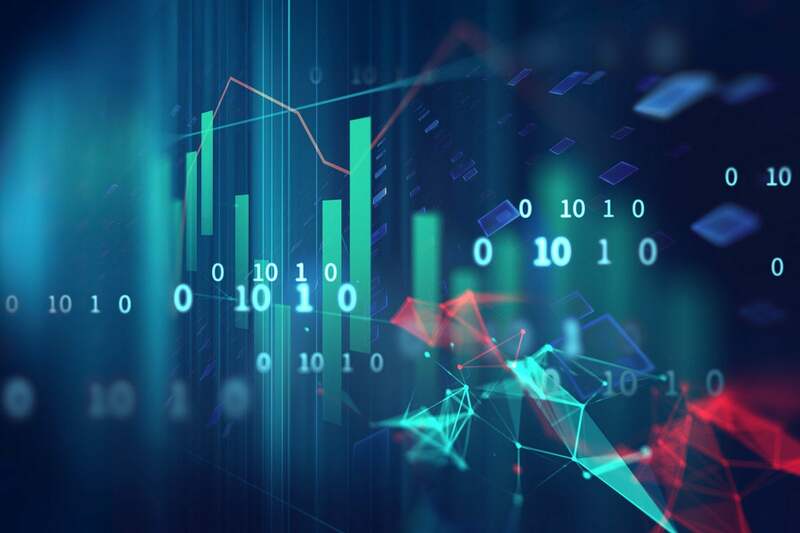 A 2018 study by International Data Corp. (IDC) forecasts worldwide revenues for big data and business analytics will reach $260 billion in 2022, with a compound annual growth rate (CAGR) of 12 percent over the 2017 to 2022 forecast period. Revenues were estimated to total $166 billion last year, an increase of 12 percent over 2017. The industries making the largest investments in business analytics tools are banking, discrete manufacturing, process manufacturing, professional services, and government. Combined, these industries accounted for nearly half of worldwide analytics tech revenues in 2018. Two of the fastest growing technology categories will be cognitive/artificial intelligence (AI) software platforms (37% CAGR) and non-relational analytic data stores (30%), according to IDC.